Only a few months ago, this is what it looked like in Ohio! 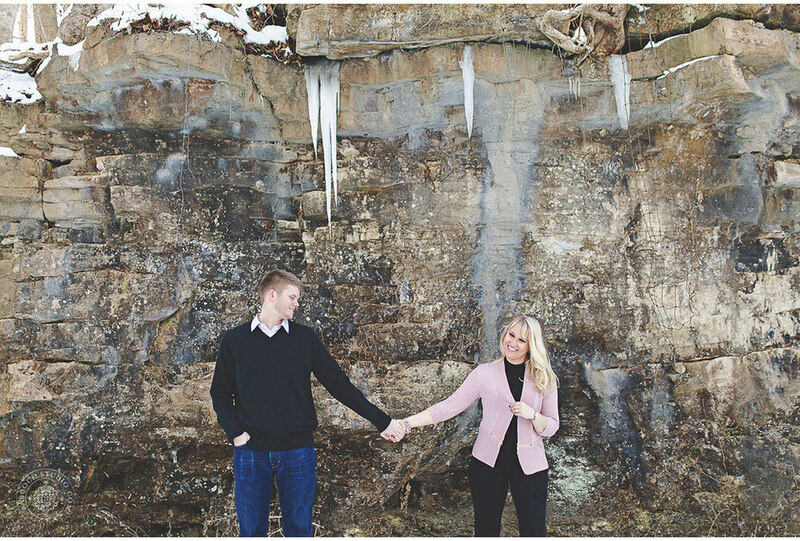 Enjoy Brya & Tyler's Engagement Session! 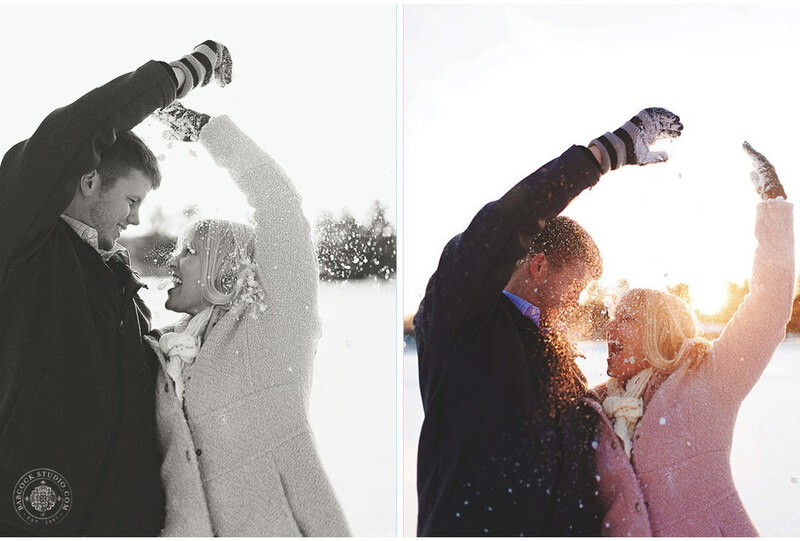 The sunset made these photographs look so much warmer than it was at Longs Retreat Family Resort! 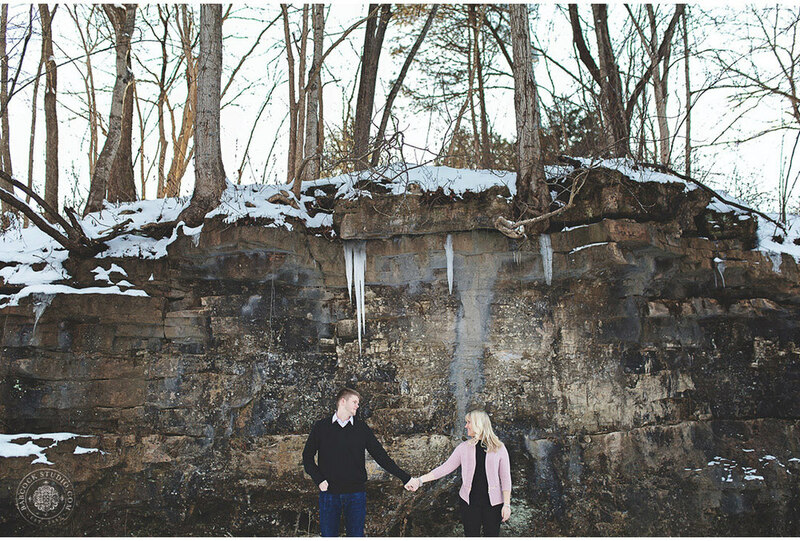 Sarah Babcock Studio Ohio Wedding and Portrait Photographer.